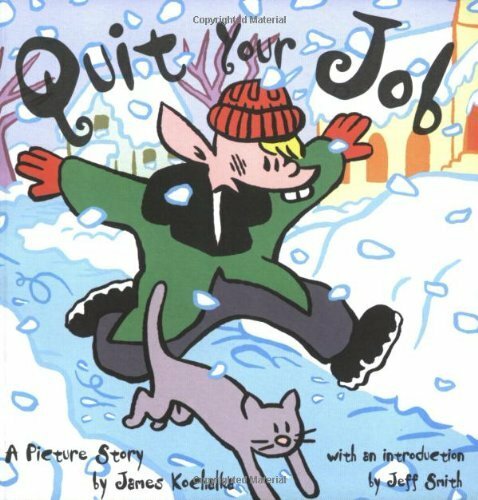 James Kochalka has been a constant presence in alternative comics since the early '90s, first with a widely popular series of mini-comics, James Kochalka Superstar, and then with multiple titles from Slave Labor, Top Shelf, Highwater Books, and Alternative Comics. His band, also called James Kochalka Superstar, lets his rock star alter ego breathe and has also flourished in the last few years. Kochalka's work is an accessible and witty combination of philosophical ruminations, daily minutia, and science fiction flights of fancy. 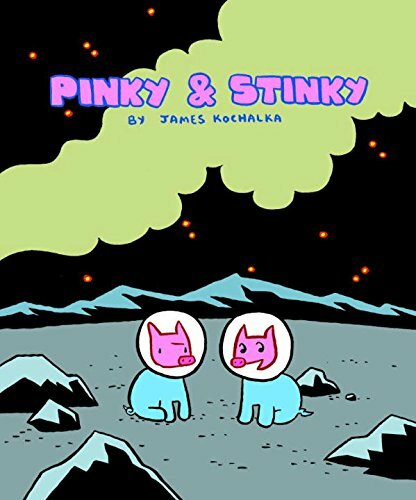 His comics have a highly personal appeal-reading a lot at once transports the reader into a very specific world in which one can almost hear Kochalka think. The Sketchbook Diaries volume 2 has just been released and upcoming titles include Pinky and Stinky, Fantastic Butterflies, and a re-release of his graphic novel Magic Boy and the Robot Elf. Lately he's also taken some forays into mainstream comics, bringing his sensibility to a new audience.